Happy Thanksgiving!! I think Thanksgiving is a wonderful time to spend with family and friends and give thanks for all of the blessings in our lives. 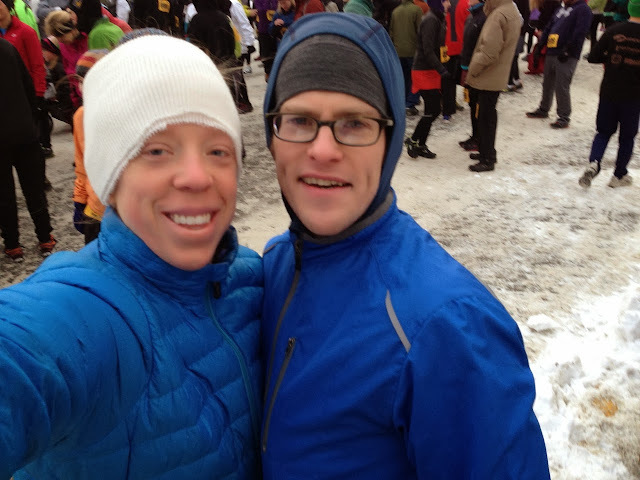 Matt and I participated in the Skinny Raven Turkey Trot to start off the day. Interestingly, Thanksgiving is the biggest running day of the year in the United States. The temperature was a brisk 9 degrees and the wind was blowing at about 20 mph. 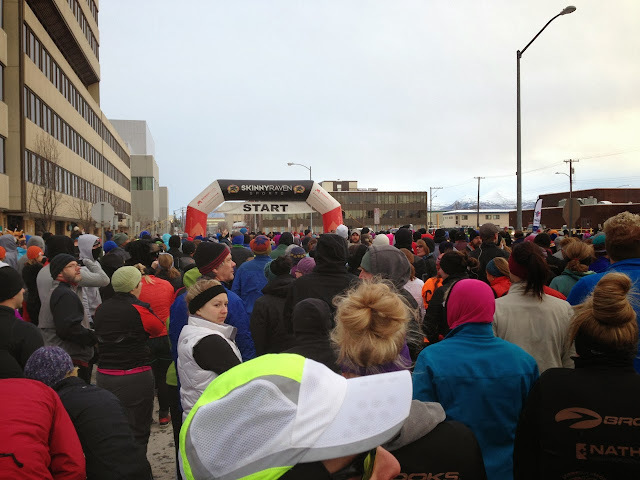 The Anchorage Turkey Trot was claimed as the coldest Thanksgiving Day run in the United States this year. Awesome. 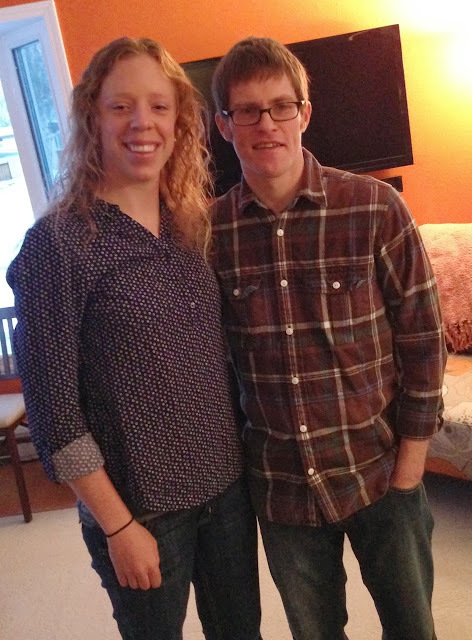 Matt and I spent the rest of the day with a family that we have gotten to know really well while living in Anchorage. Their house was inviting and the meal was delicious. I was in charge of an appetizer and with some help from Pinterest, decided to bring raw veggies and two homemade dips. 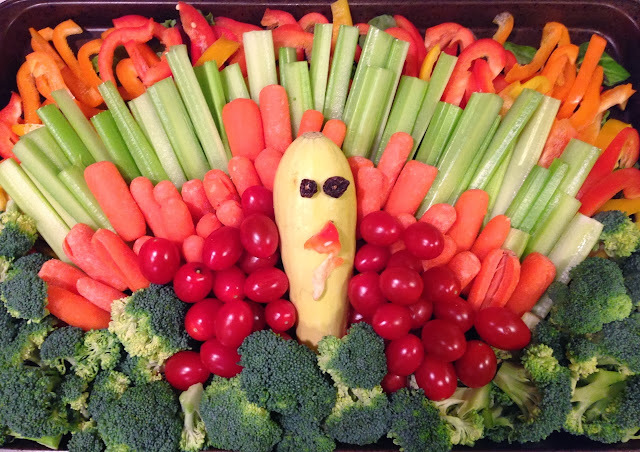 We hope you had a wonderful Thanksgiving! !